Two friends in our 30s, who hail from North Carolina and New York. Our startup romance is one for the books - it all started over sushi. Our supervisor matchmade us and we immediately bonded over a mutual love of furry four legged friends, fashion, and the thrill of a good deal! What we didn't know as we worked relentlessly to build our private practices, was that we'd reconnect and open a counseling center together. Some time went by and we had become professional psychologists. We clicked as colleagues and as friends, and it didn't take long for Clarity Counseling Center to take off from our kitchen table. Mental health is not only our career, it's our passion. Because of this we’ve dedicated our lives to helping people help themselves and doing our part to increase awareness and make resources visible and accessible. Our practice is technology forward and our mission is superior client care. For two girls who were more ‘newbie’ than ‘seasoned professional’ it took a lot of guts, and red wine, for us to make Clarity Counseling Center a reality. Thank you for being a part of Team Clarity. Get ready, we’re changing things. It's time to make a change, and Clarity Counseling Center can help you make that change! Our practitioners work in a very participatory and collaborative manner to help our clients help themselves. At Clarity Counseling Center we believe therapy should be valuable and exciting. We're fresh, modern, and work relentlessly to serve our clients. Our mission, values, and approach are research based. Our focus on wellness, innovation and technology, specifically incorporating it with traditional evidence-based practices, sets us apart from the pack. 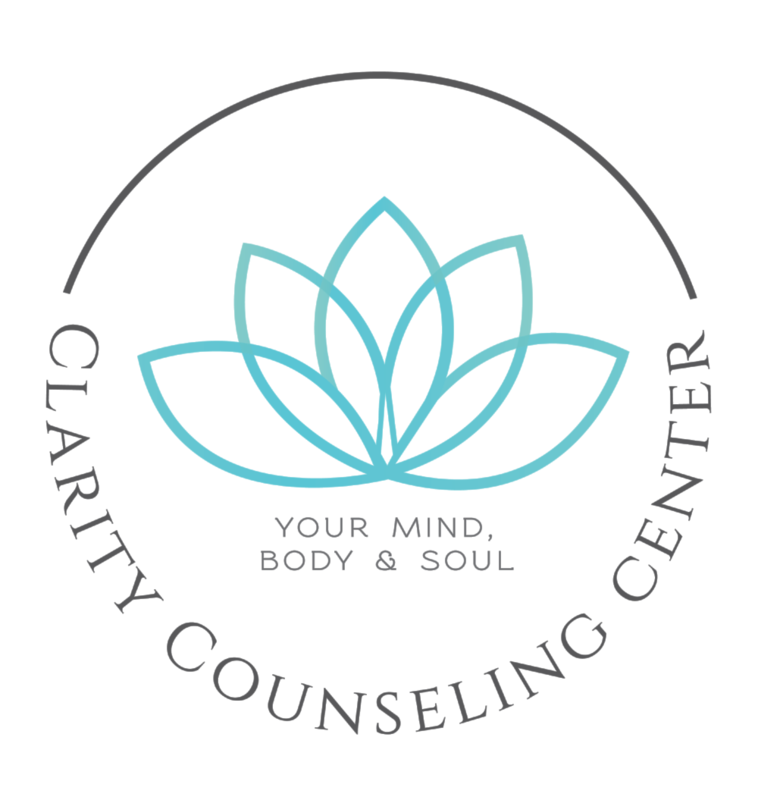 At Clarity Counseling we believe in serving our clients. We strive to make them to feel uplifted and taken care of when they arrive at our center. The mission of Clarity Counseling Center is to provide superior and individualized health care services to those in Wilmington, NC. We strive to be different. In a traditionally quiet field, we strive to have a voice and influence in our community. The vision of Clarity Counseling Center: Striving to be Wilmington's leader in patient experience and clinical outcomes, while incorporating research and innovation. The practitioners who founded Clarity Counseling Center, drawing from CBT and other evidence-based practices, believed in diverse specialists working together and thinking as a unit. Technology. We strive to evolve and incorporate technology with traditional evidence based practices. Compassion. We demonstrate our commitment to superior care by providing a caring and supportive environment for our patients.